← Starting out on your own…. 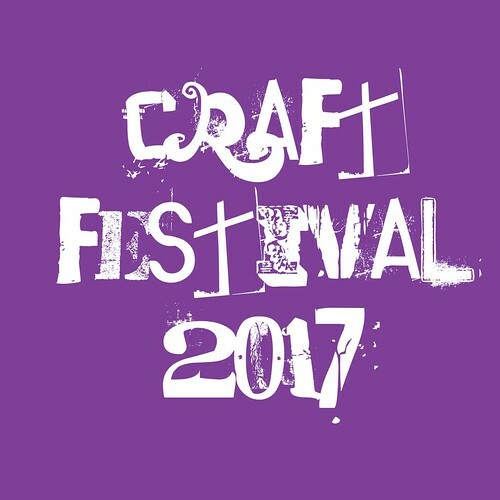 14th May Craft Festival applications open. Do not delay as places fill up fast. Book your table now to sell directly to your customers, get commissions and expose your new designs! and returned by Tuesday 2nd May with Full Payment to secure your place at Craft Festival 2017.
will be used for your web page.